Aakrit Vaish is the CEO & Co-founder of Haptik, one of the world’s largest conversational AI platforms. 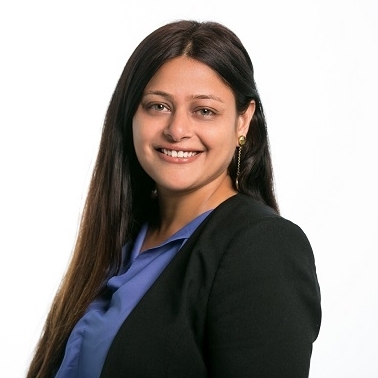 Besides spearheading the overall business operations of the company, Aakrit also oversees key aspects such as revenue & finance, hiring, and defining the strategy and vision of the company. Driven by the belief that “an idea can take you to a great product, but people can help you build a great company”, he devotes almost half his time to recruiting the right talent for Haptik. 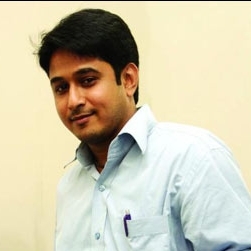 Abhishek Gupta is the Chief Marketing Officer at Edelweiss Tokio Life Insurance. He has been with Edelweiss group since 2015. 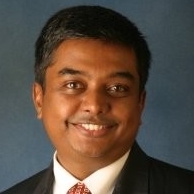 Abhishek comes with almost 20 years of experience in sales & marketing in both Retailing and Financial Services. 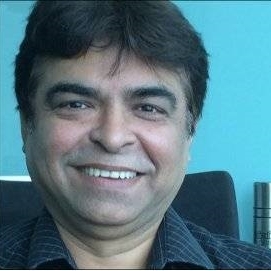 He was previously with The Mobile Store Ltd (Essar Group) as the Chief Marketing officer. 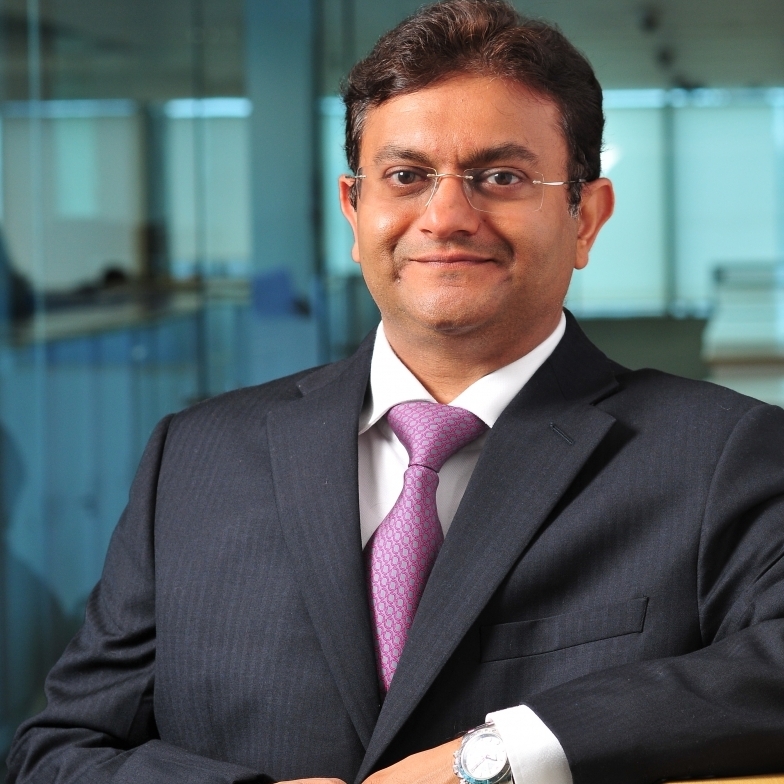 His other stints have been with Bharti Retail Limited, Spencers Retail Limited, ICICI Bank and Shoppers Stop Limited. 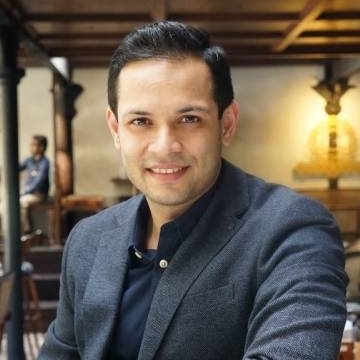 Akash Banerji, head, marketing and partnerships, Viacom 18 Digital Ventures, has an experience of fifteen years in multiple fields spanning marketing, partnerships, sales and distribution with leading MNCs. In his current role, Banerji is responsible for digital marketing initiatives, brand and communication aspects, consumer research and insights. The mandate is to drive topline growth through content syndication for Viacom 18 content to digital platforms. Akhil has over 10 years experience spanning Digital Marketing, Brand Building, Advertising and IT enabled services. He heads the Digital Practice at IMRB International. His areas of expertise include Digital Marketing, Branding, and Marketing Strategy. With an experience of over 15 years, Dusad has a history of working in leadership positions covering different facets of the broadcast media industry. He joined Sony in 2011. Prior to joining Sony, he worked with NDTV Imagine. Dusad started his career with TAM Media Research (JV between Nielsen and KMR) working on several consulting projects for advertisers and broadcasters, to leverage big data analytics towards strategic decision making. 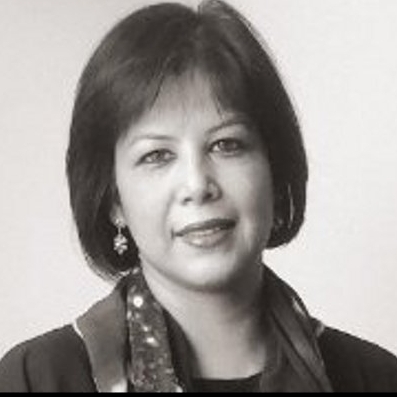 Anita Nayyar has over three decades of experience in the Indian media industry and has managed a portfolio of brands across sectors. 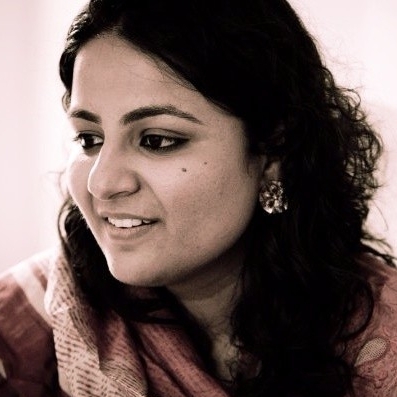 She has recently been promoted to be the CEO – Havas Group, North India. The company has not only grown exponentially under her leadership, it has also expanded its offerings as an integrated communications group for traditional, digital, mobile, performance marketing and out-of-home . 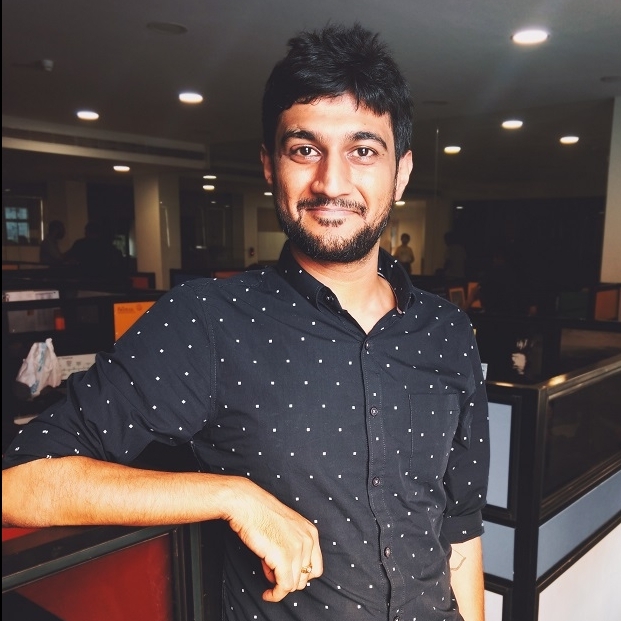 Ankit is a media professional who has worked in various profiles in media across the publisher, media agency, broadcaster & the advertiser domains. He started his career with Dainik Jagran as part of their national sales team. His next job with MindShare Fulcrum gave him exposure to cutting-edge work on media and in-particular digital with HUL’s portfolio of brands, after which he moved to NDTV to be part of the team which launched their general entertainment channel, NDTV Imagine, as part of the Marketing team. He currently works with Marico Ltd. as Head – Media & Digital Marketing, India & Global Centre of Excellence with a portfolio spanning markets across the Middle East, Africa & Asia regions. Throughout his career Arun Iyer has successfully married business sense with creativity. 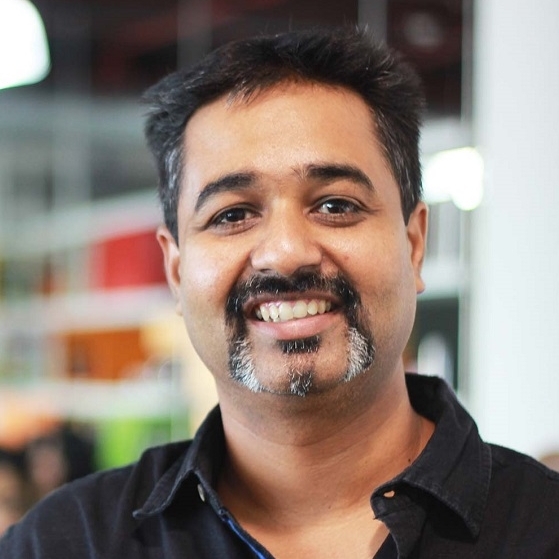 He’s been with Lowe Lintas since 2003, and has been involved with campaigns for Google, Flipkart, and Swiggy, which have been rated highly by the industry and media alike. Iyer’s past work record includes stints at CNBC India, TBWA, and early years in Multiprint Advertising and By Design. 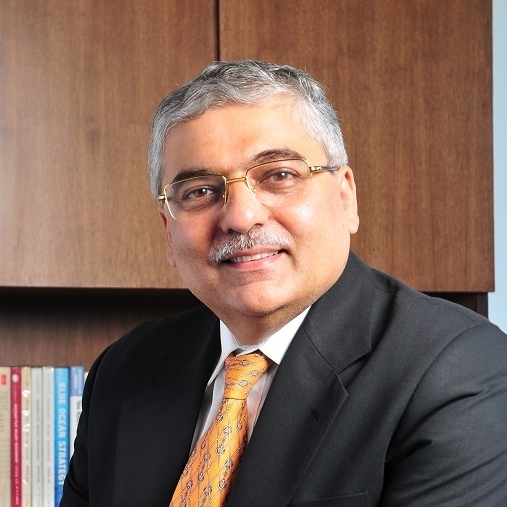 Ashish Bhasin is credited with building the Dentsu Aegis Network in India from a 50-member team to a 3,000-member powerhouse, and making it the second-largest advertising and marketing communications group in India. He worked with Lintas India prior to this and took on the global role of executive vice president, Lowe Worldwide and Asia Regional Director for Integrated Marketing. 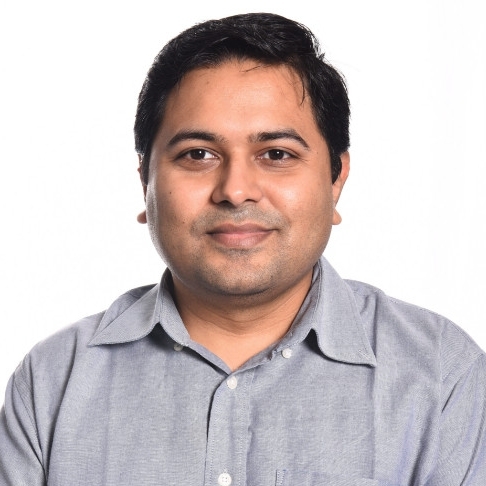 Founder and CEO of TMS Play Ashutosh Joshi has been in the business of adtech for more than a decade. He co-founded a couple of adnetwork companies, and headed a few before shifting his focus to advertising technology. The result of which is – TMS Play. The company strives to fight fraud and viewability at all levels, and at the same time wants to facilitate a seamless user experience with its outstream offering. Atit Mehta, Marketing Head at Think & Learn Pvt. Ltd. (BYJU's) has 360 degrees exposure to media and marketing as he has worked both media and marketers in leadership roles. In his twenty years plus career, he has worked with organisations like Sequoia capital, Hindustan Unilever, Colgate Palmolive and group M. His key areas of interest are ATL and Digital Marketing, Media Planning and Buying, Content Planning and Start-up Ecosystem marketing. 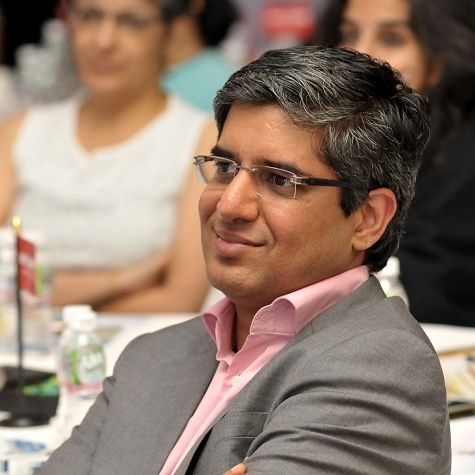 Channan Sawhney, Head of Digital Marketing Consumer India, Johnson & Johnson has had an illustrious career. She has worked with brands like Tata Global Beverages, Asian Paints, Essar, The Mobile Store, Essar, Radio Mirchi and ENIL in the past. Interestingly, she has travelled across the globe for her career choices and has exposure to markets like UK, US, China, Australia and Canada. Her key skills are digital marketing, sales in the fast evolving universe and deciphering consumer insights leading to customer centricity. She is an MBA from MICA. Debdatta Das is a forward looking, work-worshipping, challenge-loving, creative junkie who has turned fighting adversity into fine art. 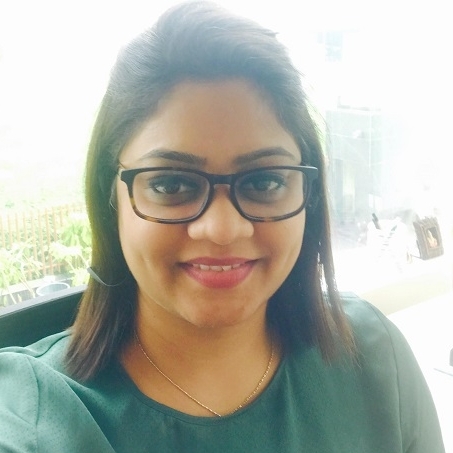 A content marketing strategist by profession, she has designed custom campaigns for brands on Moneycontrol, by deeply internalising the brand’s character to that of the platform’s. She specialises in implementing digital solutions for brands via creatively designed campaigns, in a way that it benefits both the brand and the platform on whose shoulders the campaign rests. Prior to this, she has worked for over a decade as a business journalist with some of India’s biggest news houses such as The Hindu Business Line, NDTV Profit and ET Now, with her last stint as the Editor-in-Chief of Business Insider. 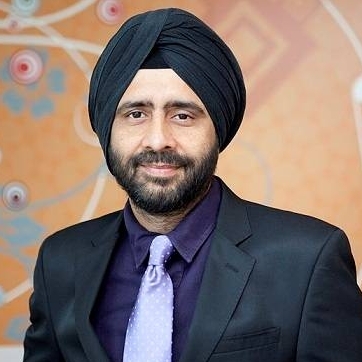 Gurmit Singh is the former India VP & Managing Director of Yahoo + AOL. 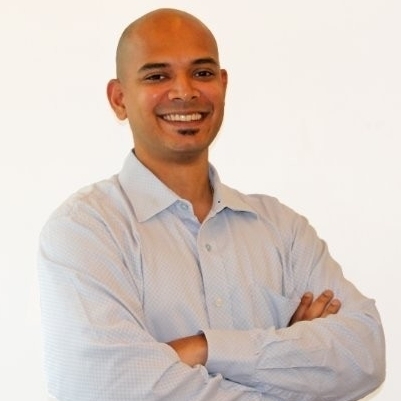 He has 10+ years of experience as a CEO / MD, which includes an Online Video Startup as well. Known for his Leadership in the Internet – Mobile – Video space, he has first hand experience, significant achievements and vast functional knowledge in Advertising Sales, Advertising Technology, Consumer Marketing, User Acquisition, Consumer Sales, Subscriptions and Product Management. He has been conferred with an Honorary Doctorate for his outstanding contribution in the Internet + Media & Entertainment space. 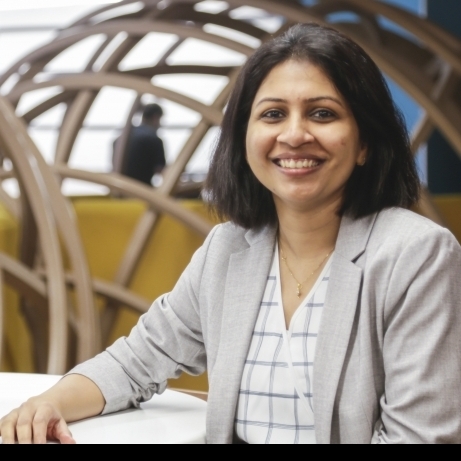 Haja Sheriff, Lead-Business Development, Alexa Skills at Amazon, as the job title suggests is Leading the Business Development effort for building skills on Alexa for India. Prior to moving to his current role at Amazon, he has handled key responsibilities with Amazon Web Services and Kindle at the organisation. Prior to his long and rewarding innings at Amazon he was a partner at Prost Innovation Labs, which he also cofounded. In one of his blogs he advises, ‘Be action oriented. Keep taking that next step- however far the destination is. You are one step closer. And take one more. And one more… We have to teach ourselves to make this a habit. Be it through maintaining a diary, a to-do list, or any other means, just keep moving! The rest will fall into place.’ Motivating, isn’t it? 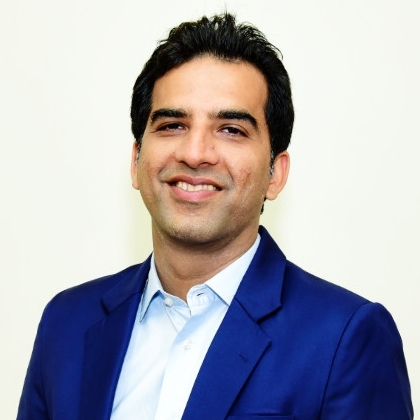 Kranti Gada pioneered and setup Shemaroo Entertainment’s mobile business and played a key role in the company’s early adoption of digital platforms. Gada heads the revenue function of the company to drive extensive and sustainable growth, and is responsible for digital media, DTH and international business verticals. She was instrumental in incubating the company’s expansion into the DTH segment. As the managing director of Performics.Resultrix, Mayoori Kango has expanded and consolidated digital operations for the group and has driven best-in-class solutions. 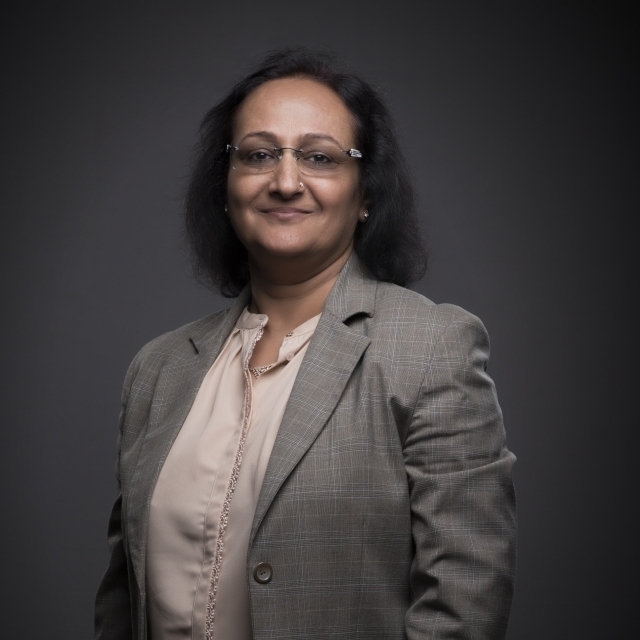 She has led the introduction and expansion of the analytics and media tech portfolio, and has been instrumental in winning and retaining prestigious accounts such as Uber, Airtel and Nestle. Kango is passionate about digital media and the possibilities it offers to the new world. 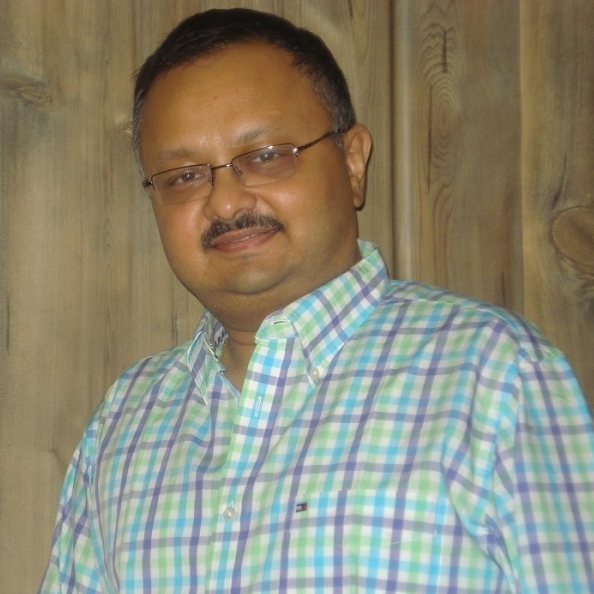 Partho Dasgupta is the Chief Executive Officer of BARC India, the largest television audience measurement system in the world. Under his guidance, BARC India was set up with State of the Art technology in a record time of 20 months. 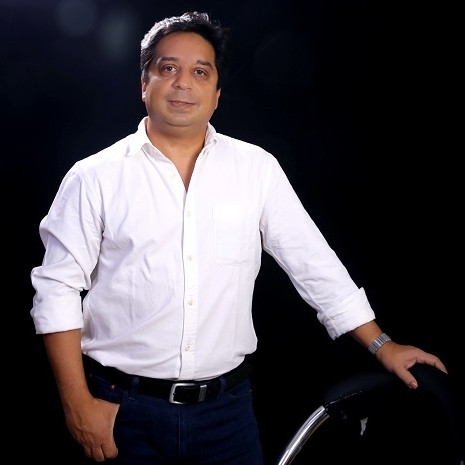 A general management professional with diverse experience in consumer goods industries and in media, across print, television and out-of-home, Partho has led start-up and management teams for Times Now, Future Media, The Economic Times and Times Multimedia. 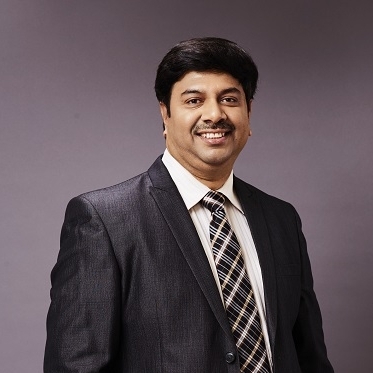 He is a keen observer of consumer and media trends and is committed to introducing path breaking innovations and international best practices to the science of audience measurement in India. 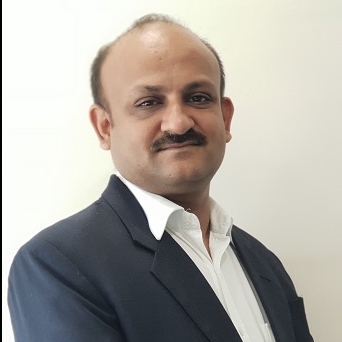 Pradeep Dwivedi is known for his exemplary leadership skills with expertise in strategic intent formulation and decision-making with high-energy execution, market planning and product management, revenue and business growth skills. 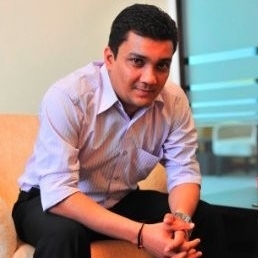 He worked with Dainik Bhaskar Group prior to joining Sakal, with earlier stints in companies such as Eicher Motors Limited, GE Capital Commercial Finance, Standard Chartered Bank, American Express Bank, and Tata Teleservices Ltd.
Prashant Sharma leads the CPG and Media & Entertainment industries at Facebook India. 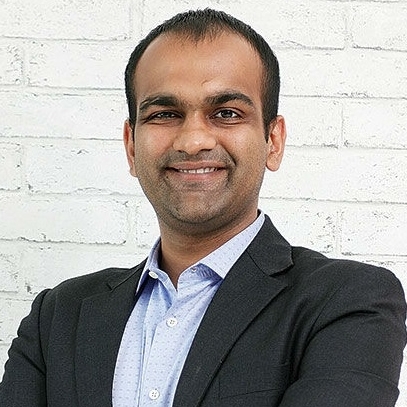 Having worked across FMCG, Media, and Consumer Internet Start Ups; Prashant specializes in Strategy, Brand Building and driving businesses in the Techno connected environment. He believes in building large scale businesses with an entrepreneurial mindset. Preeti Jadhav is the Vice President and leads the revenue function at Vidooly. She is an accomplished professional with over 14 years of experience in Marketing and Sales, advertising brands through Digital initiatives and alternative medium of entertainment, Ground activations and Brand launches, Content creation for Brands, IP creation. Before joining Vidooly, Preeti worked at Hotstar. 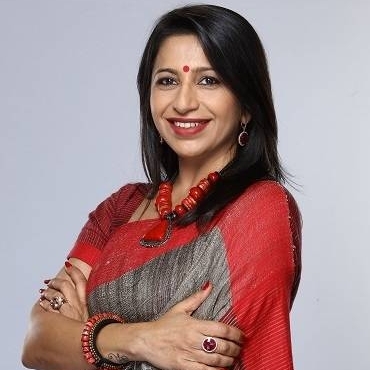 She also has had stints at media conglomerates like Star Network, Network 18 and Percept Media across various functions such as business development, revenue, advertising, and strategic initiatives. As the Head of Marketing & Brand, Rajeev is currently engaged in a fierce tussle with the biggies of Indian Trucking, for mindshare battle and market share ramp up for his challenger brand. 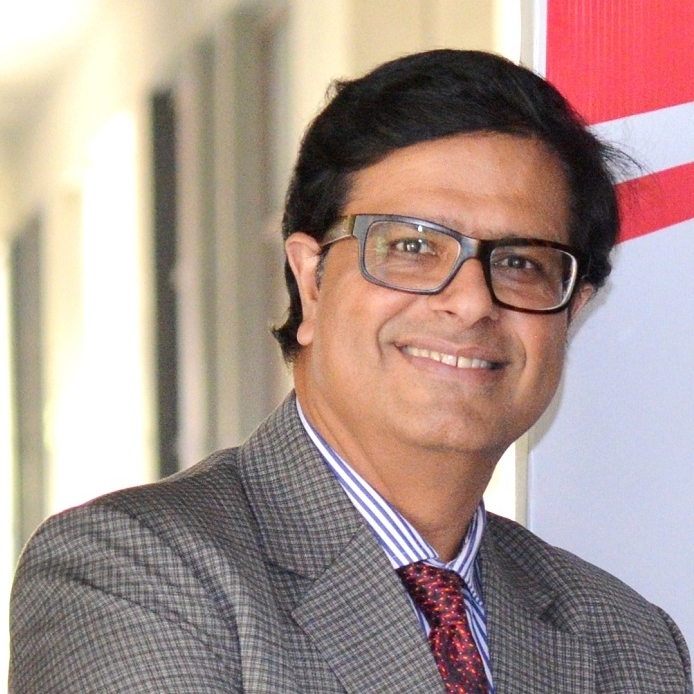 Prior to that, in his 30 years career, he has steered various brand building assignments at TATA, TOYOTA, LEXUS, DAIHATSU, Eureka Forbes and also worked at Blue Star, Modi Xerox and TNS Automotive, an MNC market research firm. Rameet has an experience of over 19 years in the field of marketing, 10 of these in pivotal roles. He has worked on all sides of the business - agencies, media, and consumer marketing companies. He calls himself a ‘digital immigrant’ and is truly a complete, category agnostic business leader, consumer thinker and marketer with multicultural exposure. Before moving to his current job profile, he has worked with Zomato, Hardcastle Restaurants, Leo Burnett, Colors TV and others. 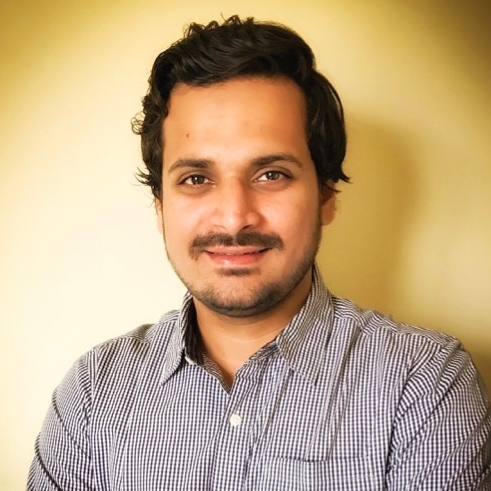 Right after graduating as a production engineer, Rohan Mehta (CEO, Social Kinnect/ Media Kinnect) became an IT salesman in Allied Digital Services, a listed firm with global presence. With his street-smart abilities, he moved up the ladder to become the youngest director in that company at 24 years and move to LA earning a 6-figure salary. He, however, quit all of that to follow his start-up dreams. The hunger and the inclination to be in the cutting edge digital space is what led Mehta to start Social Kinnect. Bootstrapped out of a small cabin in his father’s leased office, starting with a bare minimum investment and a team of 3 is how it all began. Social Kinnect/ Media Kinnect today is a 175+ team and is looking at a 200 per cent growth in Social Kinnect and a 300 per cent growth in Media Kinnect in FY 2018. Roshni Ghosh is VP, Content and Creatives at Eros digital, a leading global company in the Indian film entertainment industry. 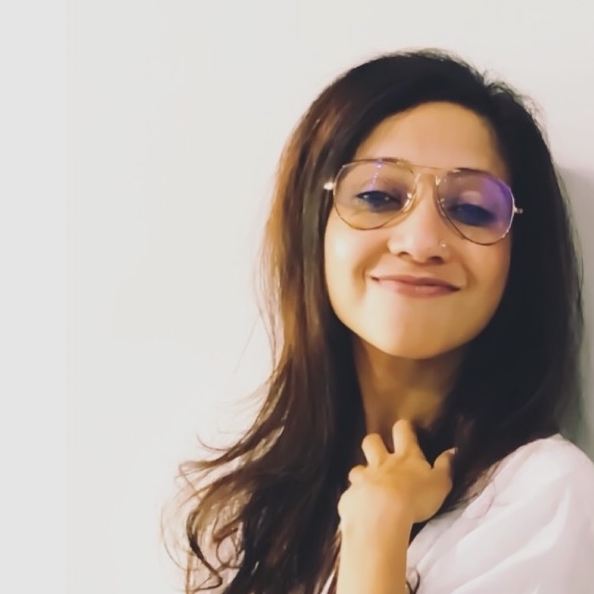 She is spearheading the content commissioning and editing on the company's OTT platform, Eros Now. 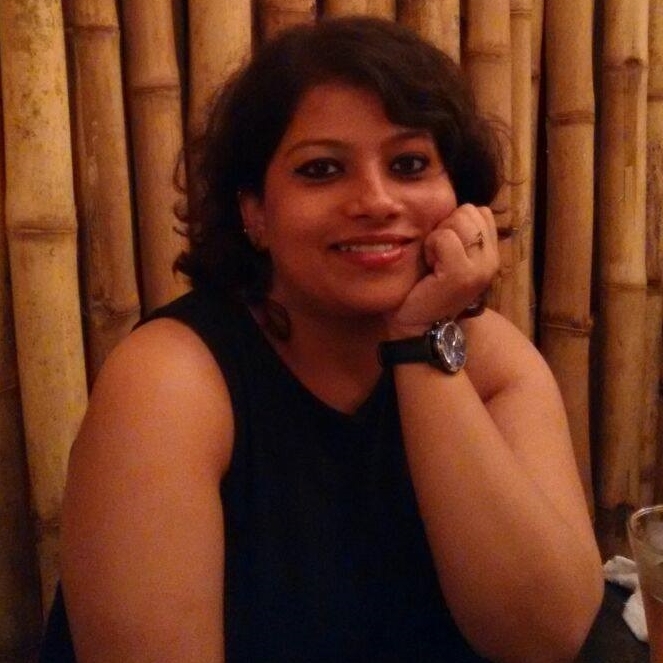 Ms. Ghosh has over 12 years of experience in the media entertainment and digital space. She has been a part of the founding team of Arré along with Ronnie Screwvala and B. Sai Kumar. She has created television properties such as Emotional Atyachar and Savdhaan India for UTV and Star India in the past. As part of the Content Development team for Star Plus, she has commissioned and created several successful shows. 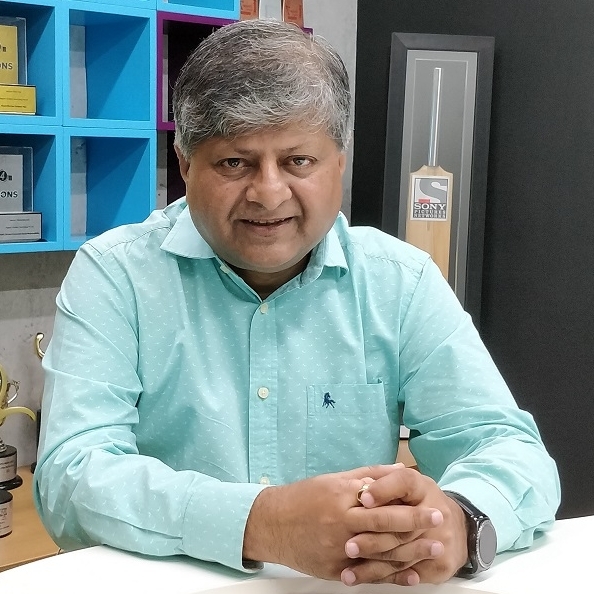 Shashi Sinha spearheads the country’s second-largest media agency network that includes Lodestar UM, Initiative, Interactive Avenues, Rapport, Orion and Magna Global. He leads a team of 1,500+ employees across 21 offices that service 400 marquee brands. A pioneer in Indian advertising, Sinha has made IPG Mediabrands the most future-ready in the industry. Shouneel Charles has over 18 years’ experience in the media industry and has worked with NDTV, Yahoo!, Time Warner and News Corp. In his current role, Charles is taking traditional TV broadcast content to the internet and mobile and creating successful monetisation models and strategies as audiences move to consuming content on new digital platforms. 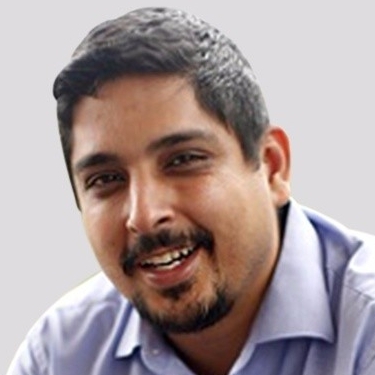 With over 10 years of experience in digital advertising and marketing, Sudesh heads Marketing at EarlySalary since its inception and is part of the founding team. At EarlySalary he is responsible for customer acquisitions, brand building/awareness and product experience. 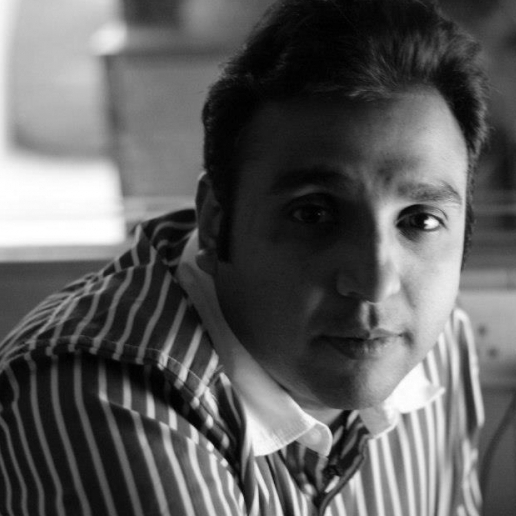 Prior to this, he has held several positions during his stints in Reliance Brands, Future Group, Webchutney & Ogilvy. As a part of these previous positions, he has worked with brands like Vodafone, Unilever and Marico. Having conceptualised and led digital marketing campaigns for new product launches and solutions, Sudesh comes with a strong experience in driving end to end, high impact marketing campaigns. 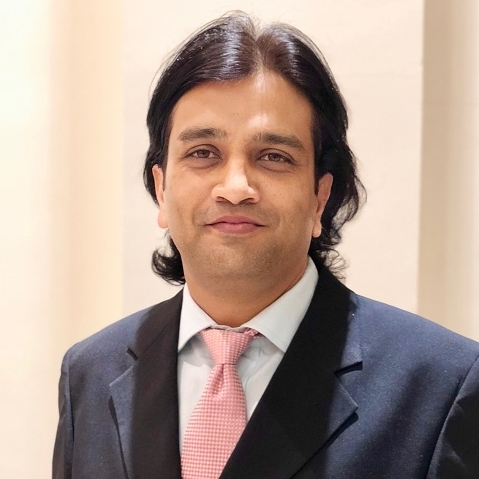 Sujit Ganguli, currently the Senior GM and Head of the Corporate Communications and Brand Group at ICICI Bank, was previously in charge of overall brand & communications as well Service Quality at ICICI Prudential Life. 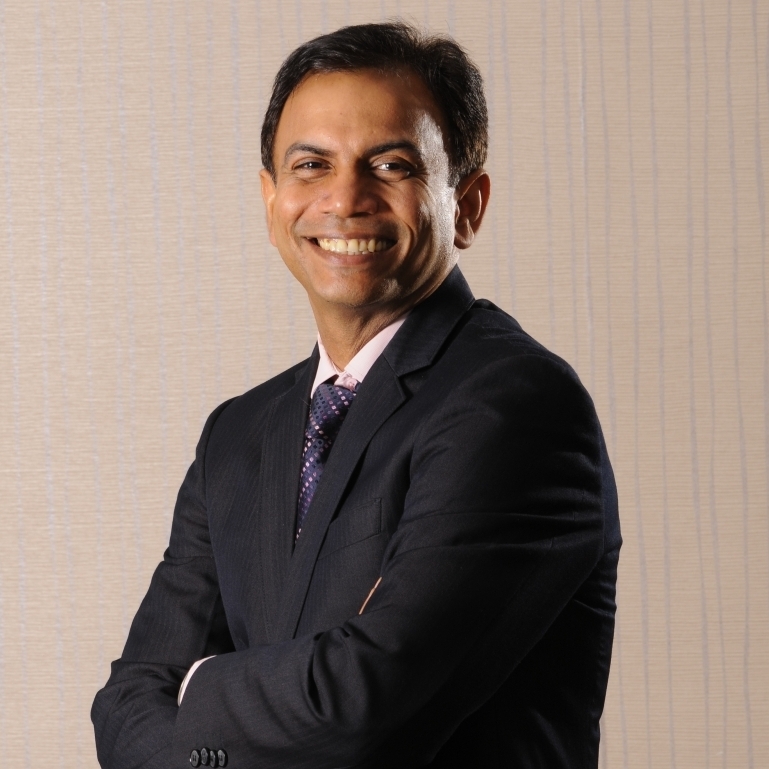 A management graduate from IIM Bangalore, he started his career with Hindustan Lever Ltd. He later moved to Reliance InfoComm and was actively involved in Reliance India Mobile launch. A sports buff, Sujit also loves to travel and read books. 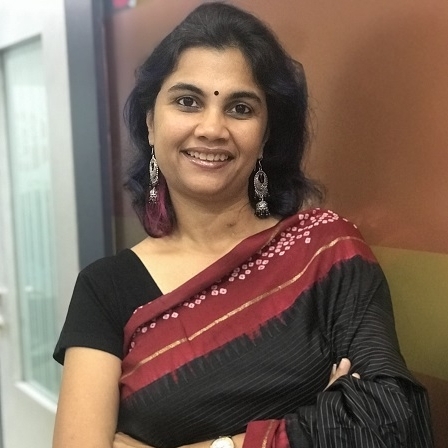 With 16+ years of experience, Tanay currently spearheads Fractal and looks into visual design discipline and drives design Strategy at the Studio. With a strong focus and vision to take Digital Experience design in India to the global level he grew Fractal from a 7 people company in 2010 to strong team of 100+ in the last 8 years. Apart from being one of the pioneers in the design industry and after having worked with some of the top brands in the country, he is also mentor to many UX groups and design institutions around in the country. A media veteran of over two decades, Tarun Katial is the CEO of ZEE5 India. 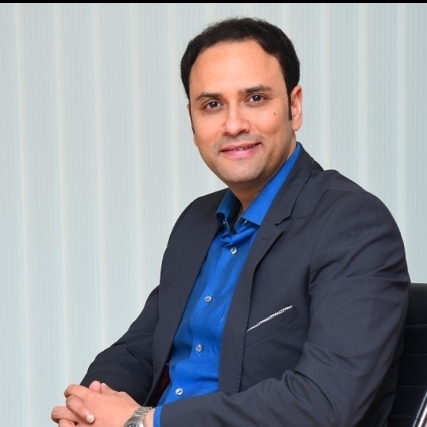 In his current role, Tarun is responsible for steering ZEE5, India’s largest and most comprehensive digital entertainment platform for language content, towards gaining industry leadership position. Under his stewardship, ZEE5 is growing its regional content under the original content portfolio. Considered one of the most successful executives in the Indian media industry, Tarun has a robust body of experience across media platforms including television, radio and now the newest kid-on-the-block – OTT. Prior to joining ZEE5, Tarun’s last assignment was with Big FM, where he was the Founder COO-CEO, and during this duration he also set up Thwink BIG – the content incubator, and the BIG TV channels - Magic and Ganga. 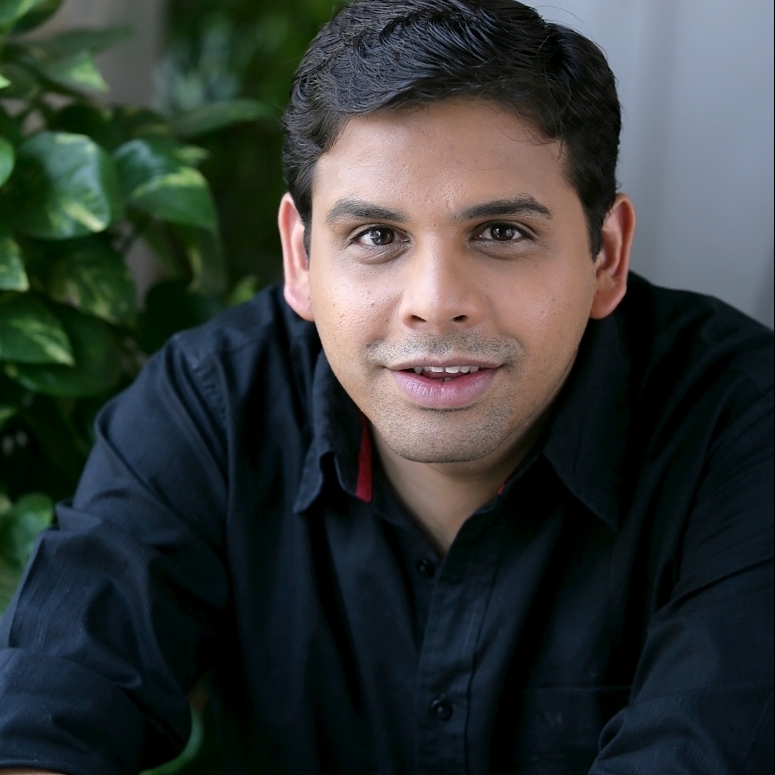 Vaibhav Odhekar Co-Founded Pokkt in 2012 and serves as its Chief Operating Officer. 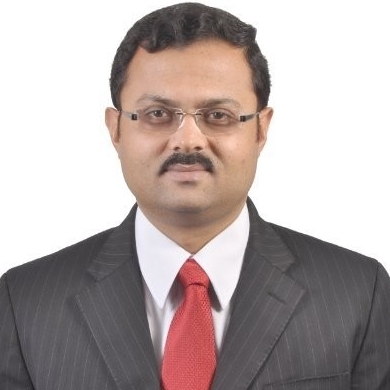 Mr. Odhekar has varied experience in banking and the digital industry. He was with ICICI Bank where he worked with credit card, gift and loyalty cards, and 3rd party Monetization processes and Monetization gateway integration. He was also a founding member at zapak.com. He established the gaming industry. He is an electrical engineer. He received an MBA from IIM, Lucknow. Vineet Kanabar is Marketing Director at The Viral Fever. In his current role, Vineet drives B2B & B2C marketing for the Contagious network of digital brands – TVF, Girliyapa, The Screen Patti, and The Timeliners. Vineet drives the agenda on communication strategy & marketing campaign design, media & technology partnerships, branded content, PR, content research and development. In 2018, Vineet was recognized as the Marketing Professional Of the Year at the CMO Asia Awards at Singapore. Prior to TVF Vineet led Digital Strategy & Buying at PHD on the Cannes Lions winning Unilever Team, and worked as a Communications Consultant for the Govt. of Gujarat. 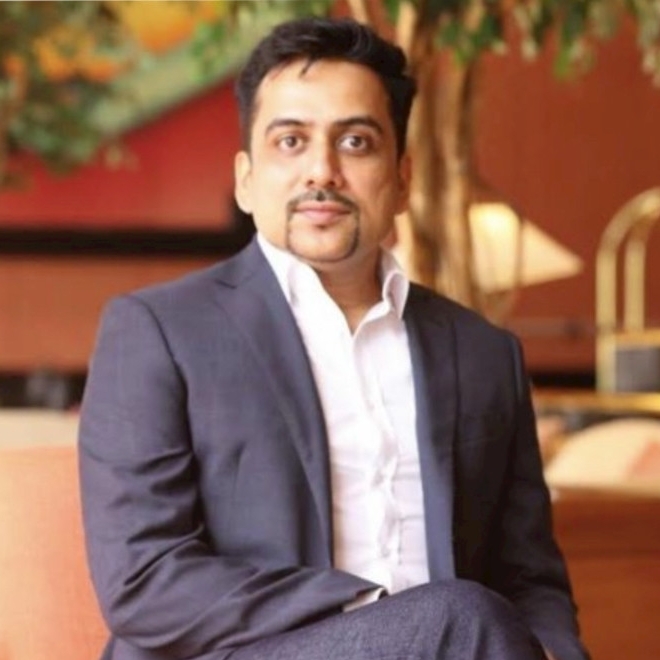 A digital marketing veteran with a two-decade experience, Vivek Bhargava heads DAN Performance Group, and is responsible for all the digital performance agencies of Dentsu Aegis Network. Prior to this, he was the CEO at iProspect India, a part of Dentsu Aegis Network. He is a TEDx speaker and speaks at global events such as ad:tech, SES, SMX, and I-com. 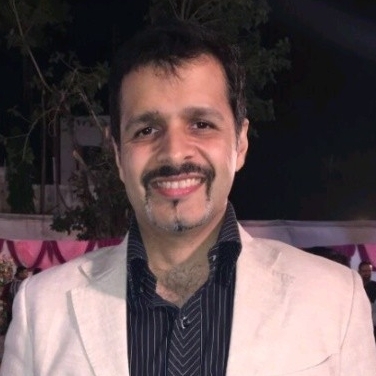 Zameer Kochar, Head Marketing & Membership Engagement, JetPrivilege is a high impact marketer demonstrating a strategic mind-set towards brand marketing & strategy, business growth & expansion, performance measurement and category management. ROI certified marketer with over 15 years of experience, he has led roles where he has been responsible for building businesses through creation of strong brand equity and reputation resulting in sustained top and bottom-line performances. One of his areas of expertise is leveraging optimized 360 media mix of mass, direct and digital to build sustainable brands with purpose and drive market leadership. Zubin is a dynamic leader and believes that passion drives success. This passion has helped him pave his way through a successful career of two decades. He was instrumental in building large scale businesses at the likes of Microsoft, Vodafone, You Broadband, Tata DoCoMo and Mobile App Startups. He is currently COO at Shemaroo Entertainment, leading all New Digital businesses.